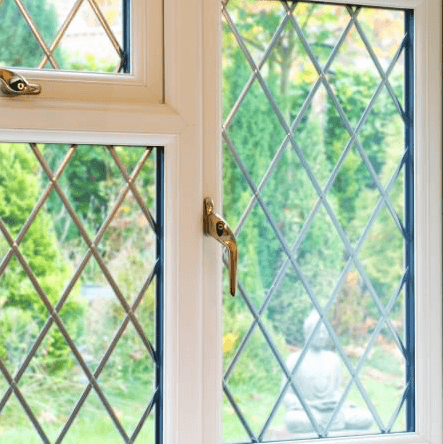 Tilt and Turn Windows | What is a tilt & Turn Window? The stylish and contemporary uPVC tilt and turn window is attractive and functional, combining quality aesthetics with revolutionary design. A smart tilt and turn function allows the window to be ‘tilted’ inwards for easy access. The window can be operated with only one handle for all locking, opening and tilting actions. The inward opening also gives you safe access to the window for cleaning or ventilation.